Choose Fort Knox Storage for reliable, secure storage of your goods. Fort Knox Storage offers the best price for self-service storage in Winnipeg, with the highest attention to service. Our indoor storage is offered in clean and climate controlled buildings with loading bays indoors. This way you load and unload your furniture for storage in dry heated comfort. We know that temperatures can get down very low in Winnipeg, which is why climate-controlled storage is often the best option. We are also proud to offer 20' long container storage. Store your tools or your toys! 8 ½ ft. wide and 8 ft. high, gives you plenty of room to store your jet skis, your quads, or your motorcycle, AND have room for whatever else is cluttering up your garage. These containers are clean, dry and secure. Fort Knox Storage has a 3½ acre gravelled yard for boat storage, trailer storage, RV storage, car storage, or truck storage. 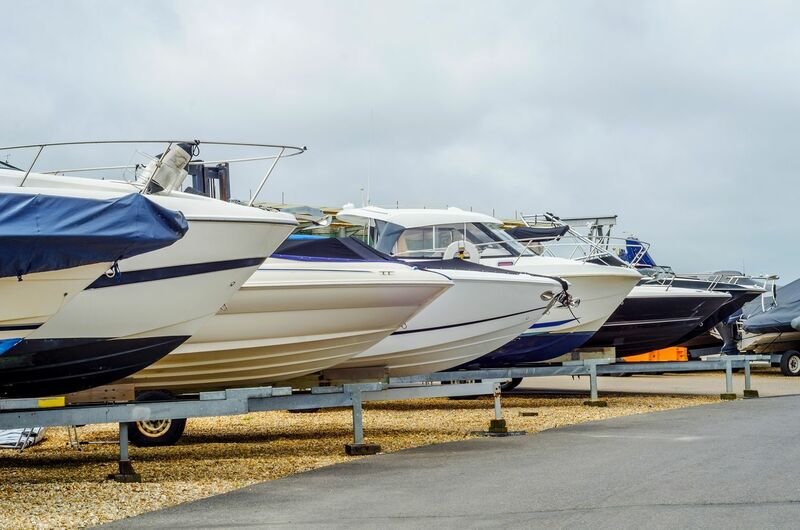 You can store your boat or RV with our monthly storage or our year-round storage. And again, you will find we offer the best price in Winnipeg, Manitoba for storage facilities with self-service. 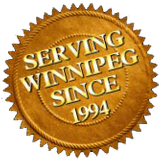 We have offered furniture storage in Winnipeg, Manitoba since 1994. Our biggest advertisement is word of mouth! "My friend told me about you guys" is the most common phrase we hear! We are proud of the reputation we have built for reliable, safe storage for the people of Winnipeg. Not sure how to prepare for putting your goods into storage? Unclear on what to expect? We provide tips and answer your questions. Contact us today to book your storage vault, container, or outdoor storage with Fort Knox Storage! We offer a number of vault sizes so you get just the right amount of space. Choose a steel storage container for your collectible car, furniture, and more.